For teachers, administrators and educators using the Indigo Assessment and Report in their classrooms, we’ve put together a page of resources about how to teach the Indigo Report, how to use our resources and tools, and recommended personalized learning resources. In a classroom full of different students, it can be challenging to meet the needs of all students. Indigo has compiled a collection of resources that will make Personalized Learning easier for all teachers! Coursea is an online school where students can take free online classes from 120+ top universities. Great resource to share with ambitious students. Stanford’s Mindset Kit is a great place to get everything you need to teach growth mindset to your students. Free lesson plans included! Edmondo Spotlight is a place to share and discover the best and free teaching resources, lesson plans, and content online. 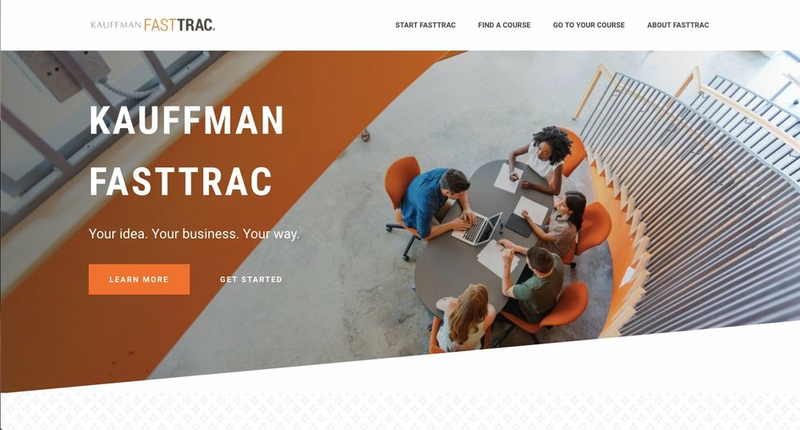 The Kauffman FastTrac is a course designed to help aspiring entrepreneurs create a sustainable business from an idea. WolframAlpha is an online computing tool that uses a database of thousands of algorithms to provide linguistic analysis, curated data, dynamic computation, and computed presentation. With over 30 topics, and a PRO option for students or educators, WolframAlpha provides solutions to any problem you may encounter. Khan Academy is a free online resource to share with students that might need extra help in subjects such as Math, Science, Art History, or even SAT/ACT prep. inspirED is Facebook and Yale’s combined Social Emotional Learning Initiative. Use the website to access free tools and lesson plans for integrating social-emotional learning in your classroom. This program is free for teachers and schools, and uses a base curriculum aligned with the Common Core. Teachers can use the platform to build from the default curriculum and personalize it around them, their students, and their schools. Projects, assessments, and a thorough teacher guide are all available to help expand the teacher’s curriculum while keeping in mind the Common Core requirements. Future Ready uses technology as a catalyst for educational reform, providing administrators and staff with the tools they may need to personalize learning for their students, and bringing education into the 21st century. “The Hub” page on Future Ready’s website contains information and discussions on learning tools, planning materials, and activities for administrators and teachers to use in the classroom and with their students. Digital Promise is a bipartisan nonprofit dedicated to closing the equality gap by 2020; DP uses technology and research as tools to expand education to students of all types and learning styles. "Indigo empowered us in helping find creative ways of meeting student needs."